Large cracks in your ceilings can degrade the value of your home. Many times when a crack starts it will keep spreading. Let us repair the crack before it gets any worse. 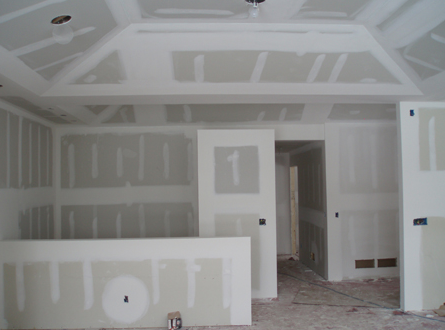 With multiple drywall contractors that have over 20 years experience we will get the job done right. We know how to repair ceiling cracks, holes, textured ceilings, plaster cracks, water damaged ceilings, lumps in the ceilings. 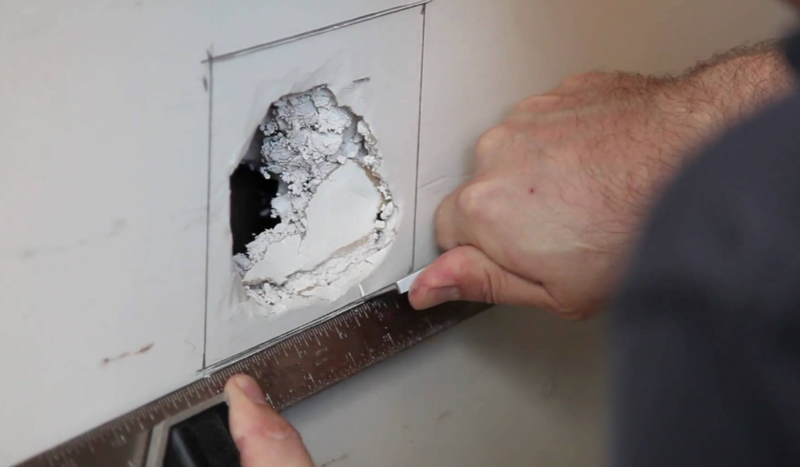 Ceiling cracks or holes in the wall are an eye sore and can degrade the value of your house very quickly. They are genuinely easier to repair than one thinks. 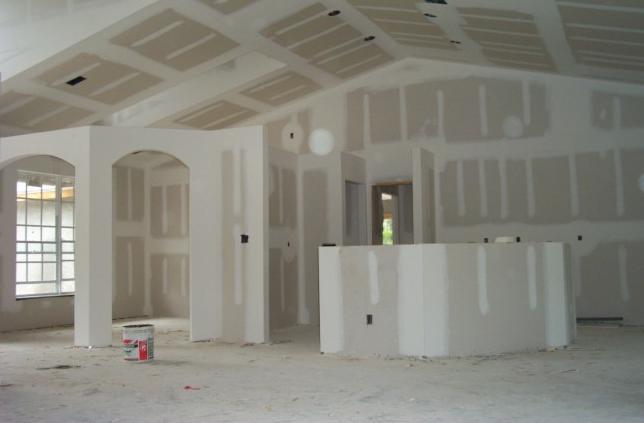 Whether it's replacing the drywall as a whole or just touching up, our professional crew can match any texture you need so you never new there was a hole or crack to begin with. Call us today.